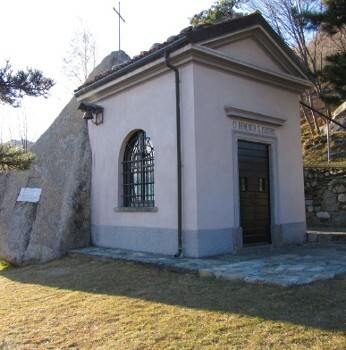 The Stone of Preguda, a rock composed of granite ghiandone, is incorporated in the Church of Sant’ Isidoro. 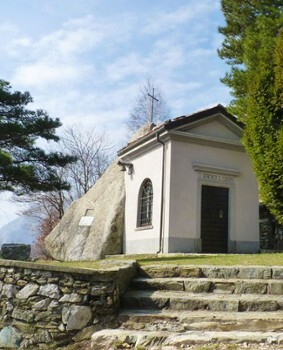 The Stone of Preguda, on the slopes of Moregallo, is a rock composed of granite ghiandone, from the Val Masino and is the most famous 'boulder' in Lecco because of its unique inorporation to the Church of S. Isidoro. 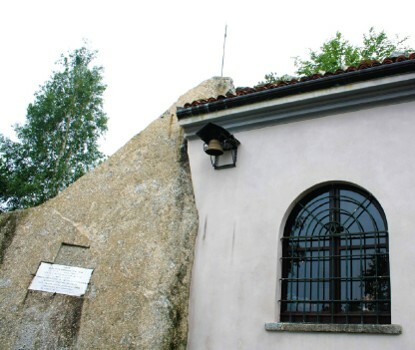 On one of the faces of the rock is a plaque, placed in 1978, dedicated to Antonio Stoppani, who wrote an interesting poem in which this boulder tells its story. 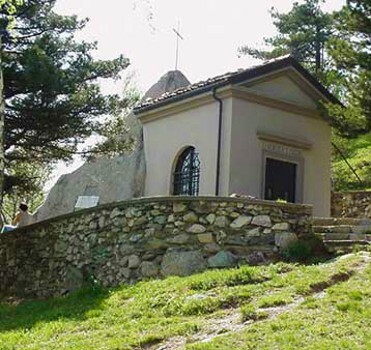 Located in the gulf of Lecco, edged by the Prealps, Grigna, Grignone, Mount Barro, Corni di Canzo mountains with walks and walls of mountaineering famous all over the world. 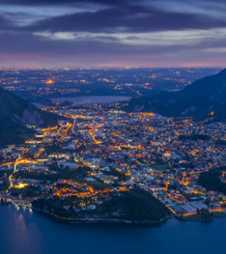 Explore villas, restaurants, gardens and breath-taking panoramas. 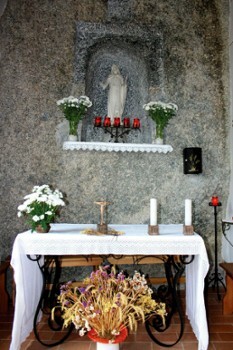 Nearby Things to Do include: Museums such as Palace of Fears and Palazzo Belgiojoso Museum; Monuments such as Alessandro Manzoni Monument; Water Activities such as Sail and Fun Malgrate and Lido Orsa Maggiore; Hikes & Walks such as San Tommaso and Cenghen per la Val Monastero; Towns such as Malgrate and Lecco; Churches such as San Leonardo and Chapel of the Dead Crocetta.